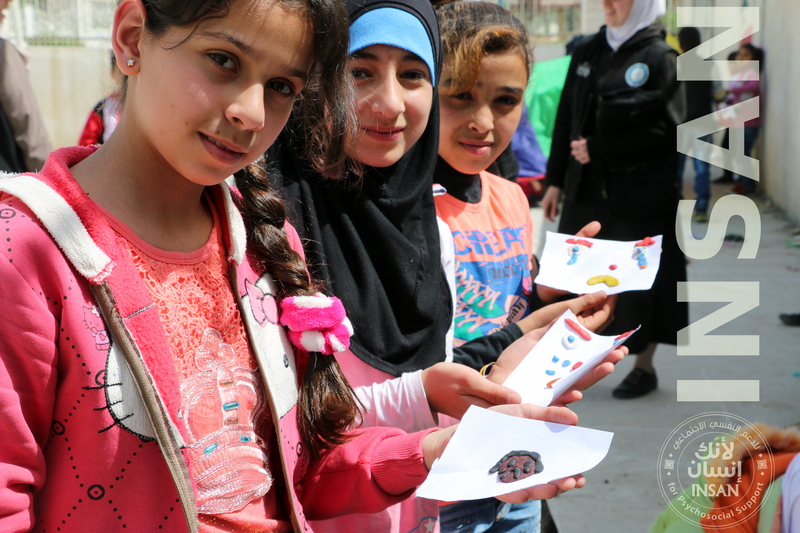 Syrian women are suffering from the devastating effects of war trauma and violence, psychological support can and will make a huge difference to the quality of their lives. The 12-Steps is a psychological support Programme for women suffering from the war and violence inside Syria, who will then continue to apply the programme with others. You can play a role in helping hundreds of women. We are launching a campaign with our partner CanDo to train 14 psychological supporters, who will in turn help hundreds of women with this programme.